Naturally there is a caveat — but it’s relatively minor. Anonymous users can only send files that are up to 1GB in size. 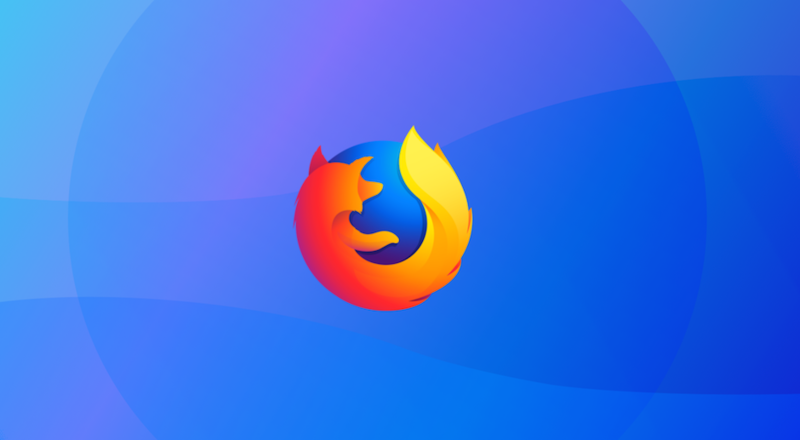 In order to fling files of up to 2.5GB in size, users have to need to login using (or sign-up for) a valid Firefox account.